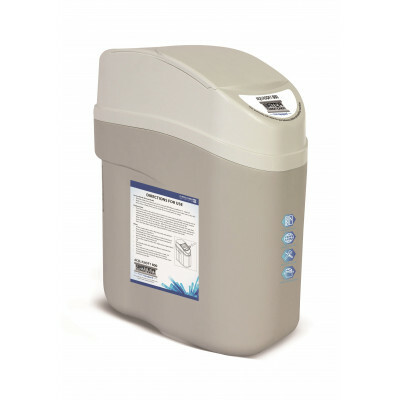 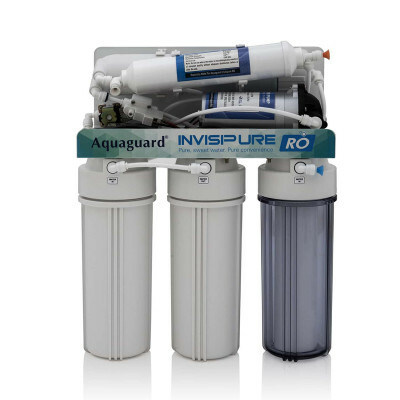 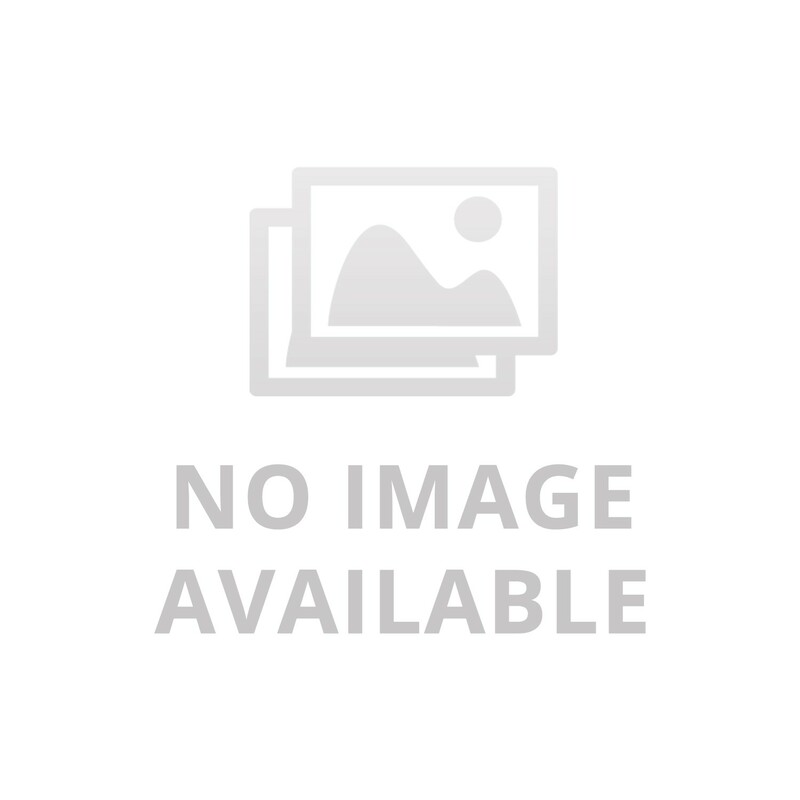 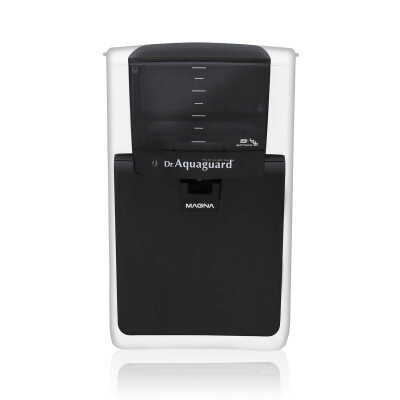 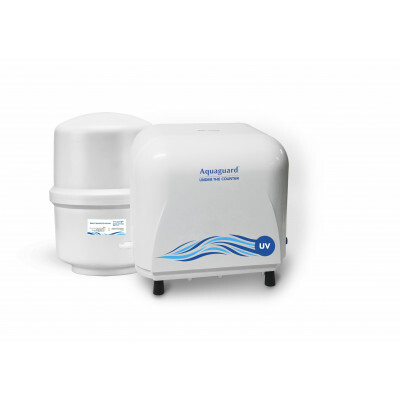 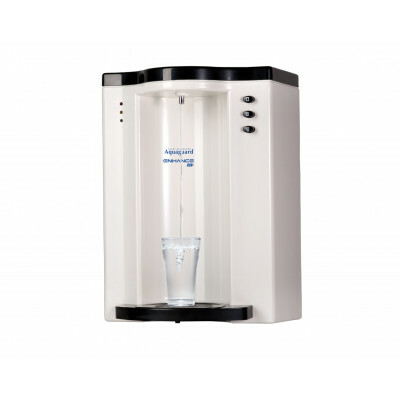 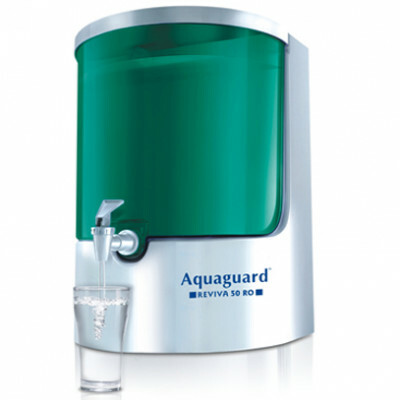 Maxima dual RO+UV purification is best suited for water with a high TDS & has a salty taste. 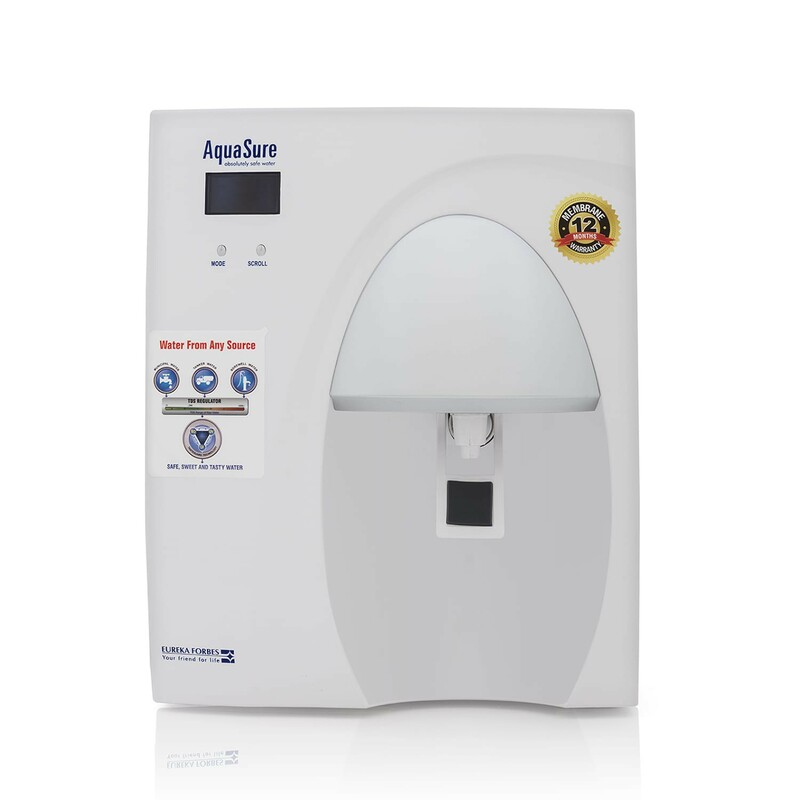 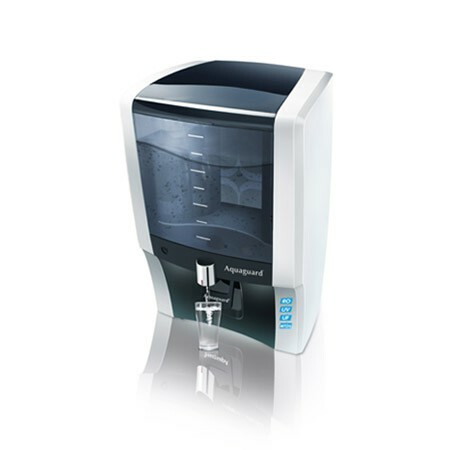 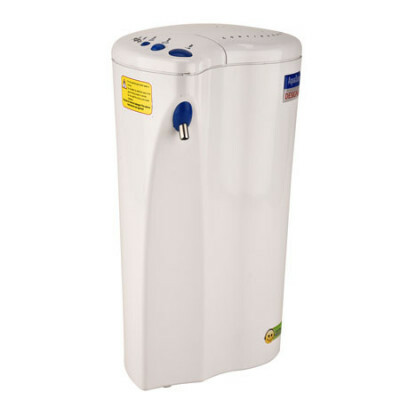 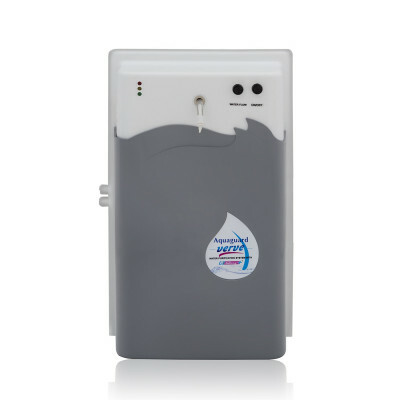 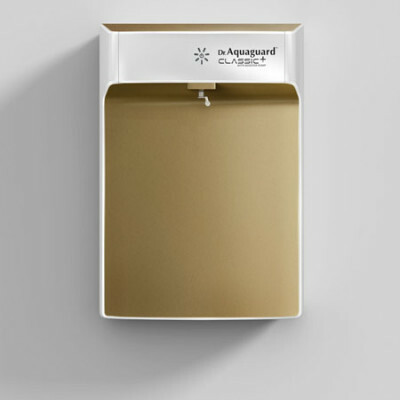 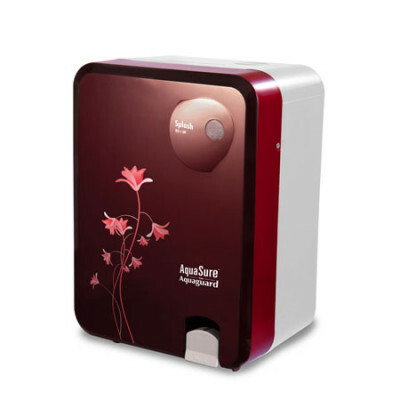 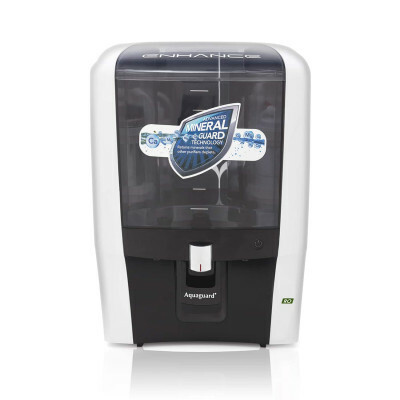 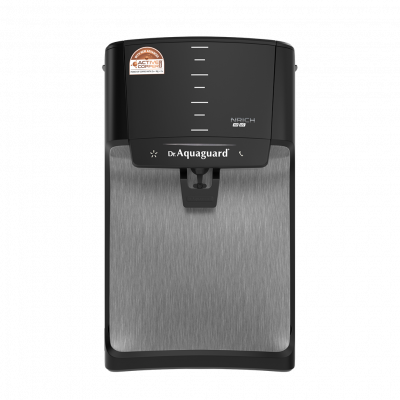 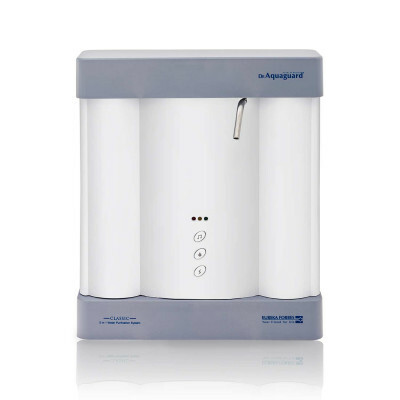 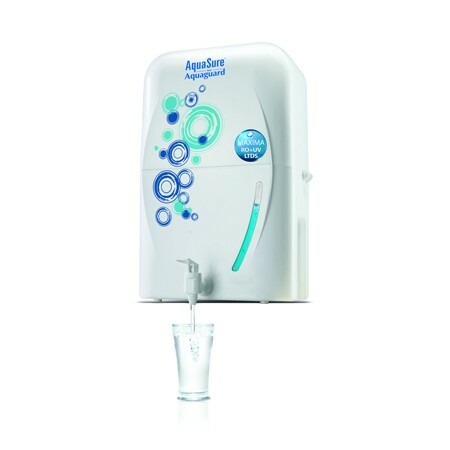 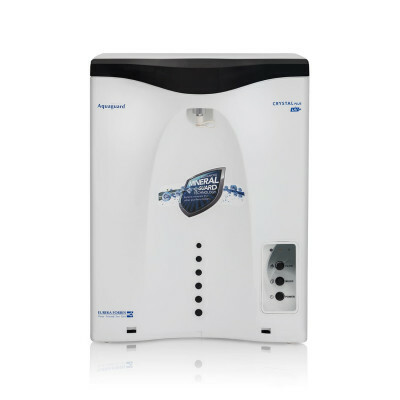 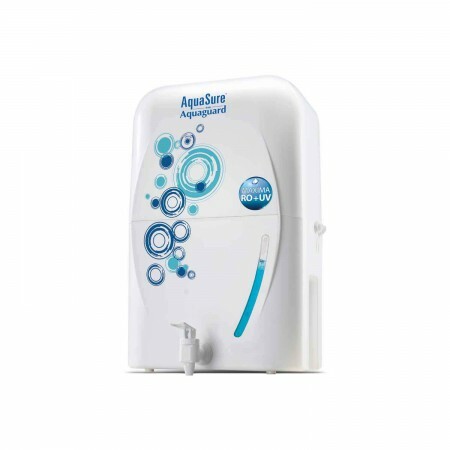 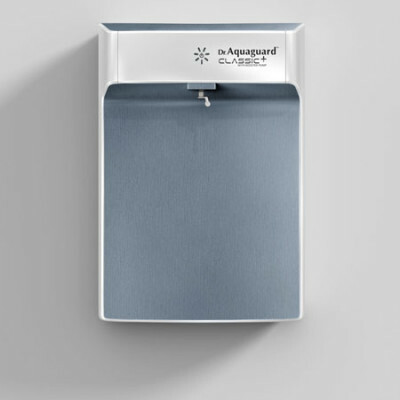 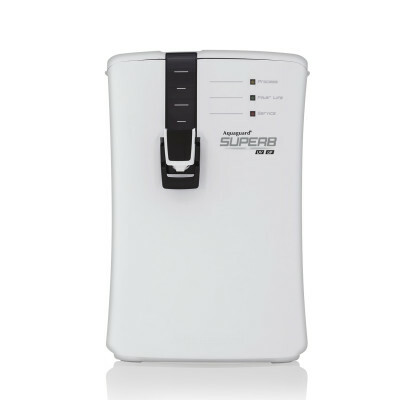 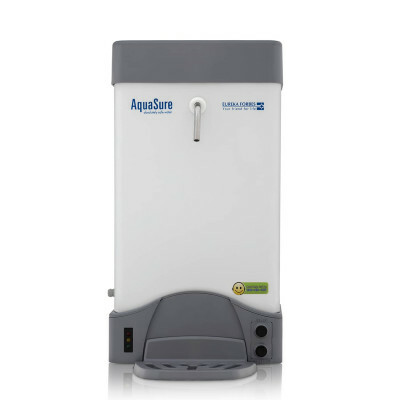 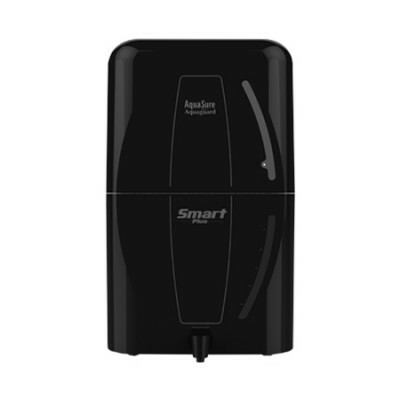 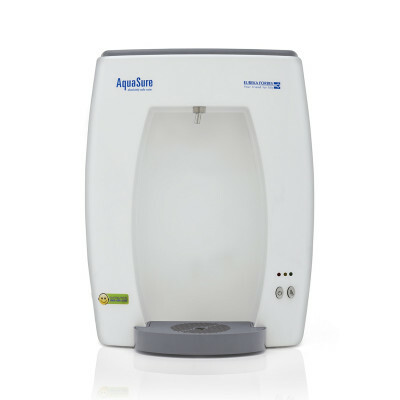 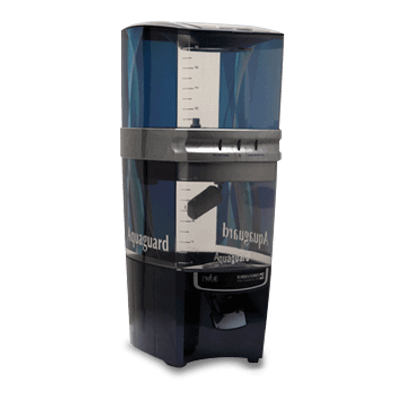 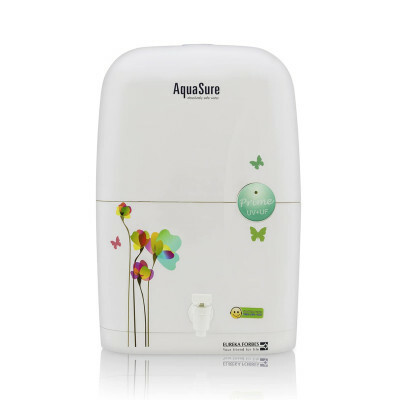 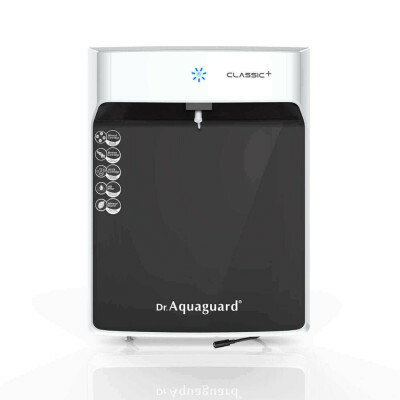 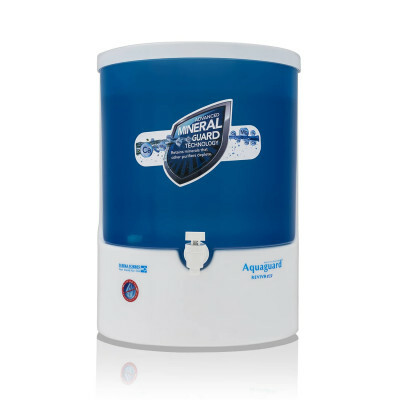 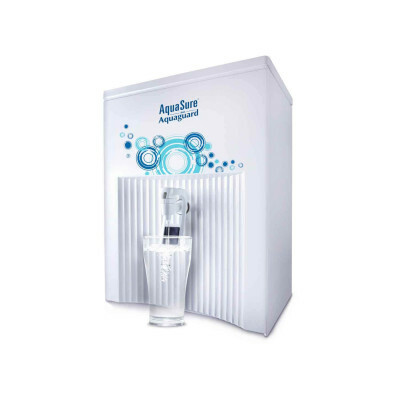 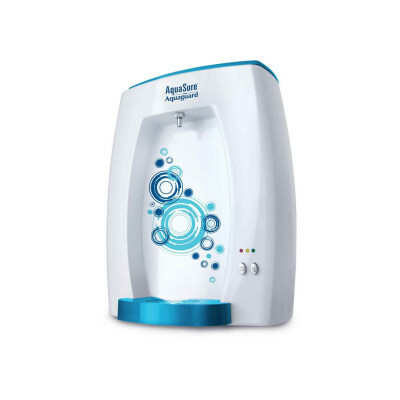 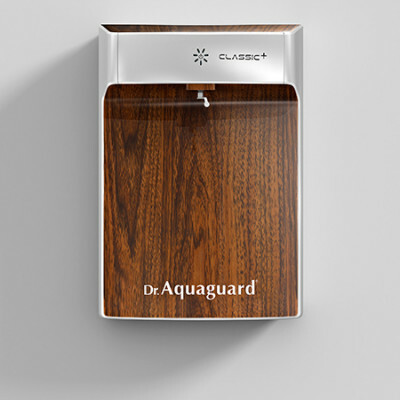 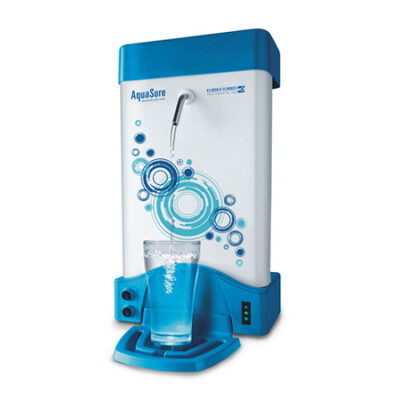 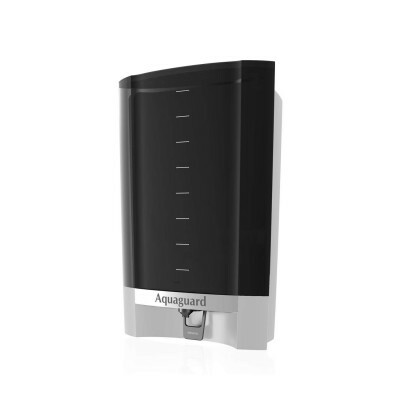 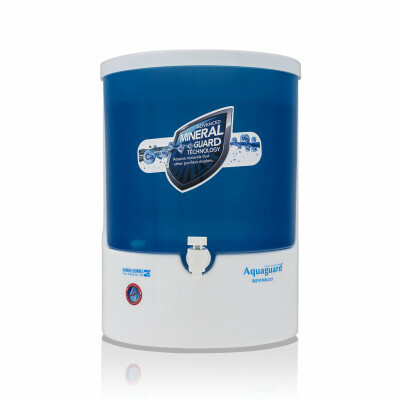 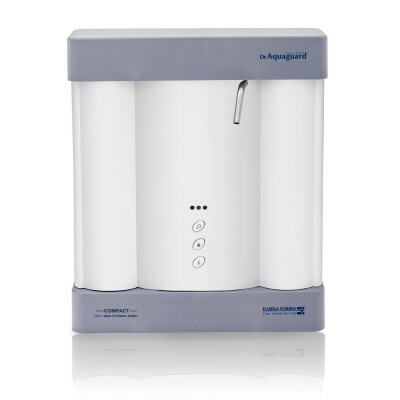 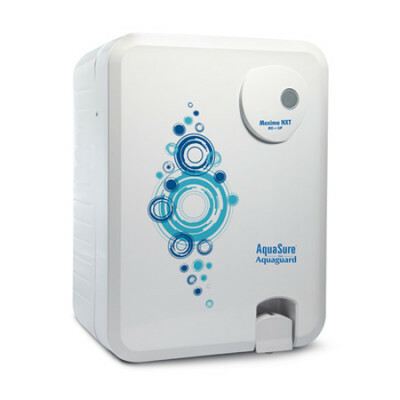 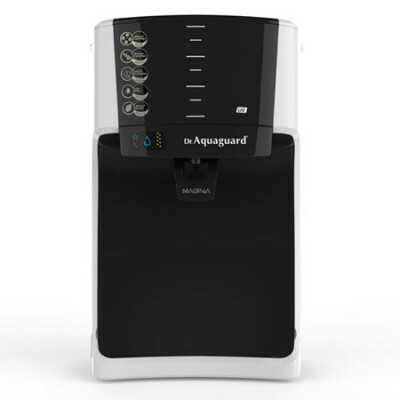 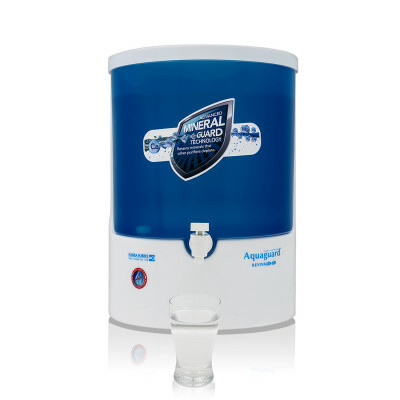 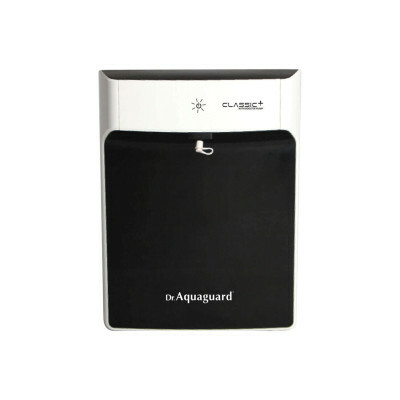 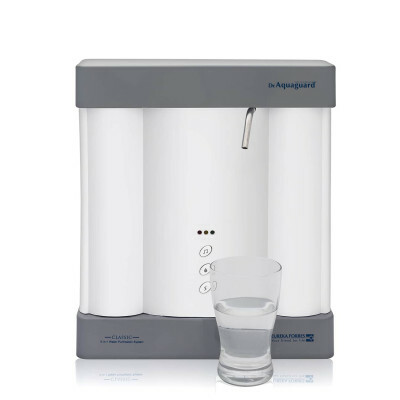 It comes with an intensive and efficient multi stage RO+UV purification process which removes excess TDS and all disease causing bacteria, viruses, protozoa, cysts, other physical & chemical impurities. 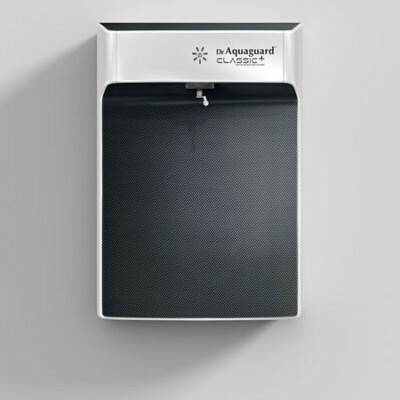 It also comes with energy saving feature.